Choose From Dozens of Ready-Made Survey Forms! 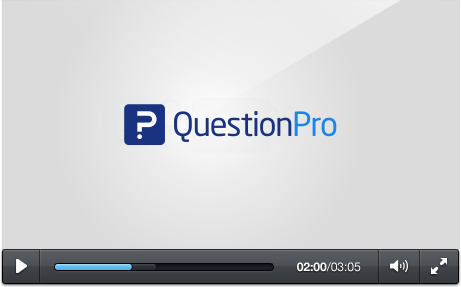 Create Survey Forms Effortlessly Using QuestionPro's Intuitive Interface. Sign Up Today For A Free Account! Making the right survey form can be crucial to gathering the research you need. If there's any sort of data you need to gather from a specific group of people, you can use QuestionPro to help you develop and distribute your questionnaire. As you're collecting your results, you can use built in analysis and reporting tools to help you interpret your data. Create. 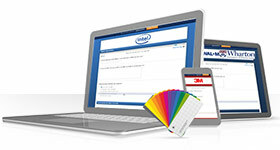 You have access to over 50 different survey templates to choose for full customization. Pick any one of them, change the color, theme, and add your own questions. Distribute. When you're finshed creating your survey, pick a variety of methods to distribute it, which includes social media, email, QR codes, and printing signs and flyers. Analyze. 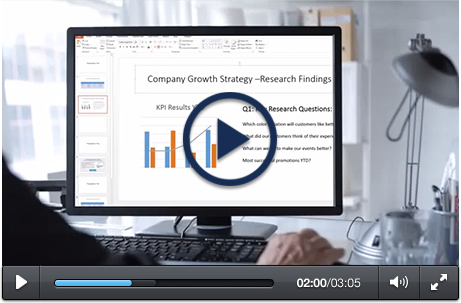 Begin to analyze your survey results with the built-in real-time summary. If you're looking to perform advanced analysis, simply export your results to SPSS or Excel. These templates measure employee performance, staff loyalty, effectiveness of training programs and overall job satisfaction. Those in marketing or research & development, you'll want to know how the market will react to certain changes in products and services. Knowing what your customers think about your products, company and service can greatly enhance your brand image. Teachers and students in an academic environment can use surveys to help strengthen the environment in which they learn in. 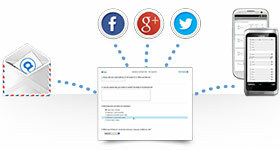 Step 3: From this point, you can choose from three different survey creation options. You can start by picking a template from the QuestionPro library. This is great for brainstorming and gaining ideas. If you happen to have questions already made that you wish to use, you can easily import them directly into the editor. Last but not least, you can start from a blank template and choose from over 30 question types and a wide variety of personalization options. How is the signup process? Are you able to create a free account within seconds, or perhaps sign up using your Facebook or LinkedIn? When you're logged in and ready to begin the survey process, how many options are you given? Can you browse a vast template library that covers a wide variety of survey topics that include customer service and market research? 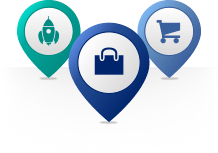 With QuestionPro, you can do all of these things, plus much more! After your survey has been created and customized, what sort of options to you have for sending it out? 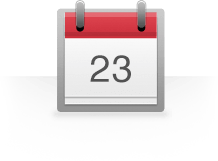 Are you able to easily upload a list of email addresses into QuestionPro? 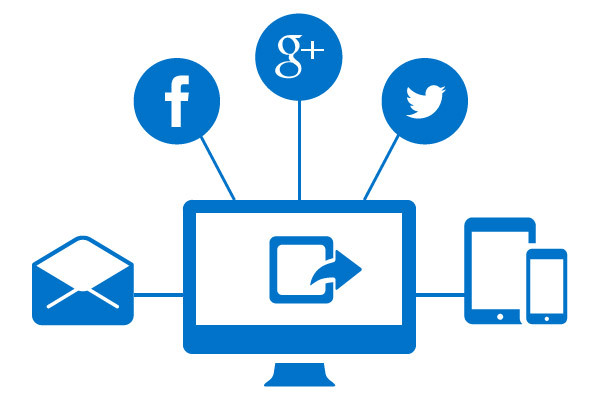 Through the interface, can you easily post to your Facebook and LinkedIn? Are you provided with custom HTML so that you can easily embed it into your website or blog? You can use have all of these delivery features with QuestionPro? When you start collecting your data, what kind of options for reporting and analysis do you have? 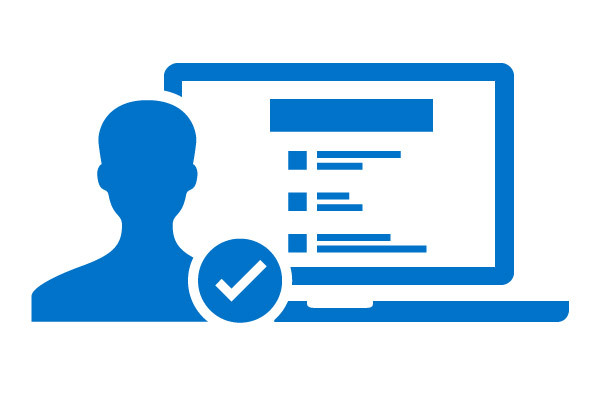 Are you able to see a real-time summary of your questionnaire, including how many people started, dropped out or completed your survey? What are you then able to do with your results? 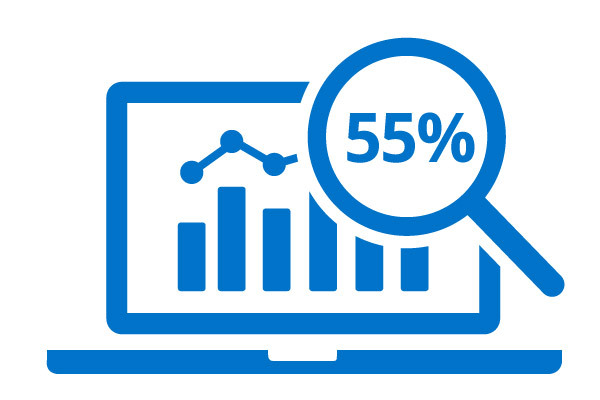 Can you create a custom infographic with your survey results? How about analysis tools? Signing up is quick and easy with QuestionPro. There are three various ways to begin your survey, which include selecting a ready made questionnaire from the template library, uploading specific questions that you may want to include or starting from a completely blank template and choosing different question types that you want to add. You can customize the look and feel of your survey by selecting different color themes and text fonts. When you've created the exact survey your need, you can deliver it to your respondents with a few different methods. If you have their email addresses, you can create and customize an email list within QuestionPro for easy, mass distribution. You can easily send out your survey to connections on social media, as well as creating a QR code that links directly to your questionnaire. If you find yourself at a tradeshow or a convention, you can download the QuestionPro app before hand and conduct your survey offline. When your survey has gone out and you start collecting results, you have many options for reporting and analysis. 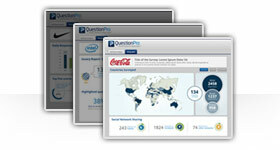 You can create custom, professional infographics and word clouds of your data right within QuestionPro. For interpretation of your data, you can apply data filters, cross tabs and even perform trend and TURF analysis. For more advanced calculations, you can export the raw data so that you can analyze it in programs such as Excel and SPSS.